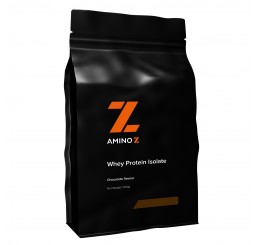 Add Amino Z Acetyl L-Carnitine 250g & save $15 (normally $39.95). No further discounts apply. 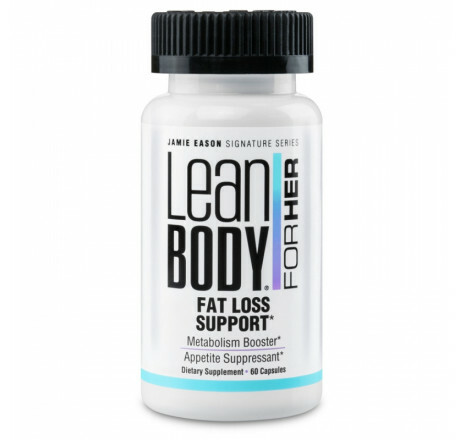 Lean Body for Her Fat Loss Support has been developed with the highest quality ingredients, in precise amounts, to ensure maximum effectiveness. 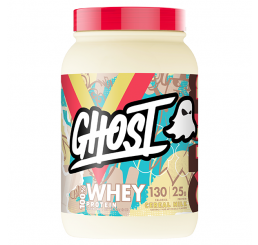 In reading the label, you'll see words like TeaCrine®, Coffeeberry®, and Advantra-Z® stand out. 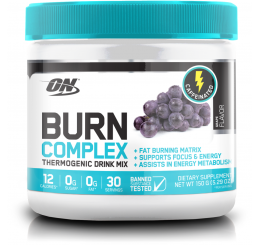 More than just buzz words, these ingredients made the cut because they are clinically proven to work. 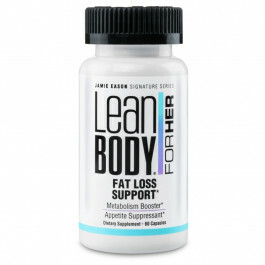 Fat loss is the goal, and that's what they deliver. TeaCrine® simultaneously boosts dopamine levels in the body which will help you be more motivated to exercise, help you feel more mentally and physically energized, and help you have better focus and concentration to get through longer, tougher workouts. 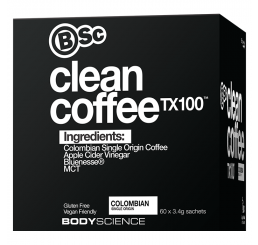 Coffeeberry® provides healthy, standardized levels of naturally occurring coffee caffeine to help control appetite, manage hunger, and promote fat loss. Advantra-Z® is known for its ability to increase energy production, boost metabolism, break down fat, and even help control appetite. Gelatin Capsule, Silicon Dioxide, Magnesium Stearate and Titanium Dioxide.